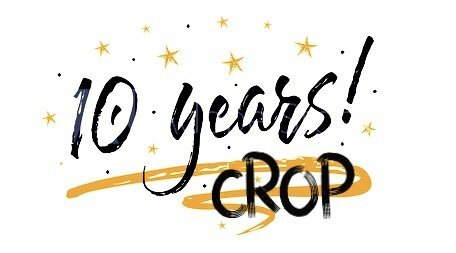 Celebrate the Busy Scrappin' 10 Year Anniversary with a 2-Day Crop! Use the links below to register easily online! Don't forget to let us know who you'd like to sit by.